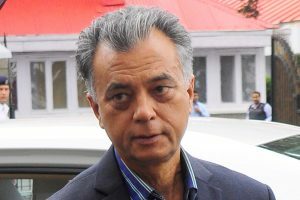 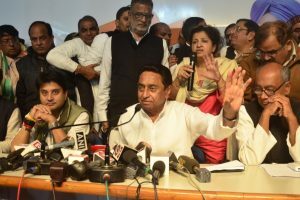 Sharma, who is the son of former Union Minister Sukh Ram, however added that he continues to be in BJP and a member of Legislative Assembly but he will not campaign in the elections anywhere now. 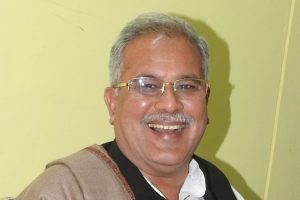 State Congress president Bhupesh Baghel will be the next Chief Minister of Chhattisgarh and will take oath of office on Monday evening. 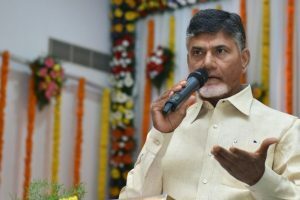 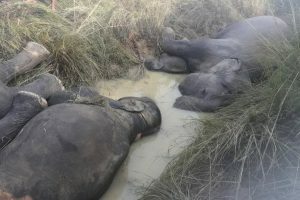 The elected MLAs from the Congress party unanimously decided in a meeting held on Wednesday that it is best to leave the critical decision in the hands of the 48-year-old. 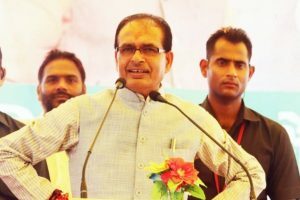 Madhya Pradesh Chief Minister Shivraj Singh Chouhan resigned on Wednesday after final results of the assembly elections showed the Congress emerging as the single-largest party. 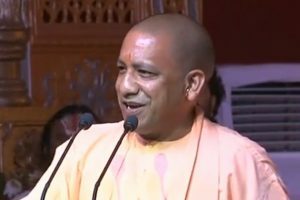 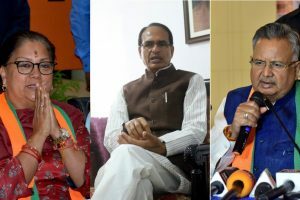 The chief ministers of Chhattisgarh, Madhya Pradesh and Rajasthan on Sunday expressed confidence in the Bharatiya Janata Party’s (BJP) victory in the recently concluded assembly elections. 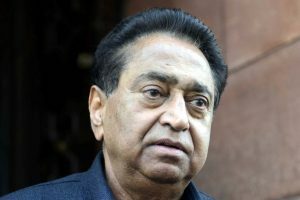 Exit polls released on Friday predicted a possibility of Congress upsetting the BJP. 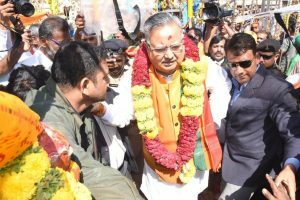 While managing well the developmental concerns of his state and the Maoist problem, Raman Singh has maintained the Bharatiya Janata Party's hold on Chhattisgarh for 15 years. 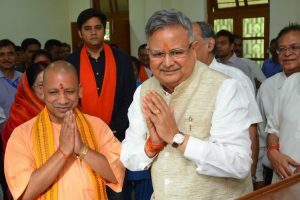 Chhattisgarh Chief Minister Raman Singh filed his nomination papers from Rajnandgaon Assembly constituency on Tuesday, 23 October, in the presence of Uttar Pradesh Chief Minister Yogi Adityanath. 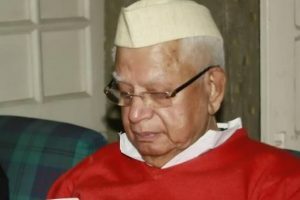 The last rites of former Chief Minister Narayan Dutt Tiwari will be performed in Uttarakhand on 21 October. 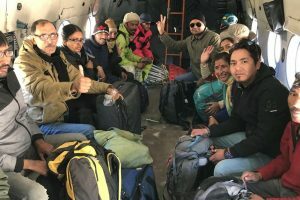 Prime Minister Narendra Modi spoke to Himachal Pradesh Chief Minister Jairam Thakur and Punjab Chief Minister Amarinder Singh and took stock of the flood situation in their respective states. 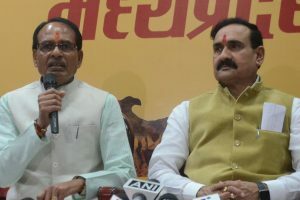 Madhya Pradesh Chief Minister Shivraj Singh Chouhan attacked the Congress party on Monday over Sunday’s stone-pelting incident on his convoy. 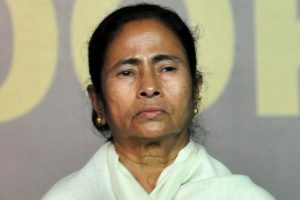 Banerjee, who had criticised the BJP-led central government for demonetising a bulk of currency in November 2016, said the RBI report vindicated TMC's fears on demonetisation.